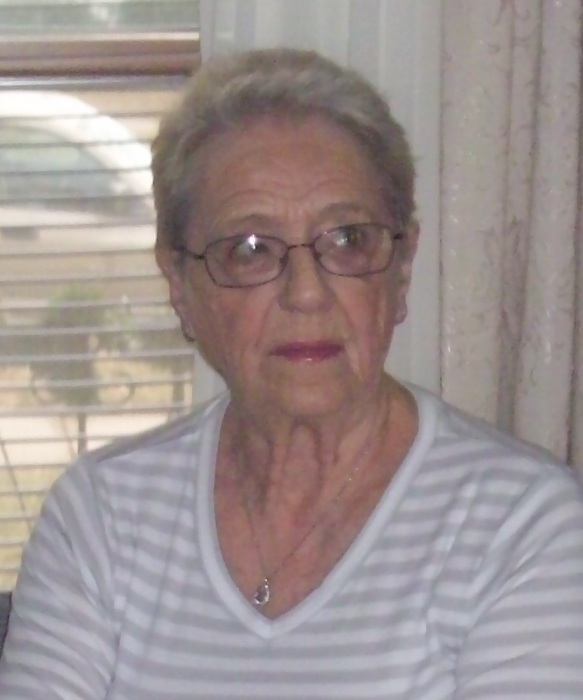 Donna Lee Kinney, 82, Beatrice died Tuesday, January 29, 2019 at her home. She was born May 9, 1936 in Watertown, SD to Eldon and Gertrude (Mitchell) Dovenbarger. She married Jim Kinney in 1972. Donna grew up in Crete, living in several places in the United States, moving back to the Beatrice area in 1986. She was a foster parent to over 60 children and enjoyed children. She was preceded in death by, her parents; husband Jim; son, Terry Davis; sister, Dorothy Lee; granddaughter, Sara Ann Grady. Survivors include her sons, Rick Davis of Montana, and Darwin Davis of Beatrice; daughter, Roberta Grady of Beatrice; 9 grandchildren; 19 great-grandchildren; sister, Carol Visconi of Arizona. Services will be held at a later date. No visitation cremation has taken place. Memorials are established to the family’s choice. A guestbook is available online at www.harmanwrightmortuary.com Harman-Wright Mortuary in charge of arrangements.